Moscow, July 13: France midfielder Blaise Matuidi has praised French coach Didier Deschamps for moulding a team “in his own image” as the former world and European champions prepare for Sunday’s FIFA World Cup final against Croatia. France are the bookmakers’ favorites to win the clash at Moscow’s Luzhniki Stadium after they showed impressive defensive discipline under their 1998 World Cup-winning coach, who was himself renowned as a no-nonsense midfielder. 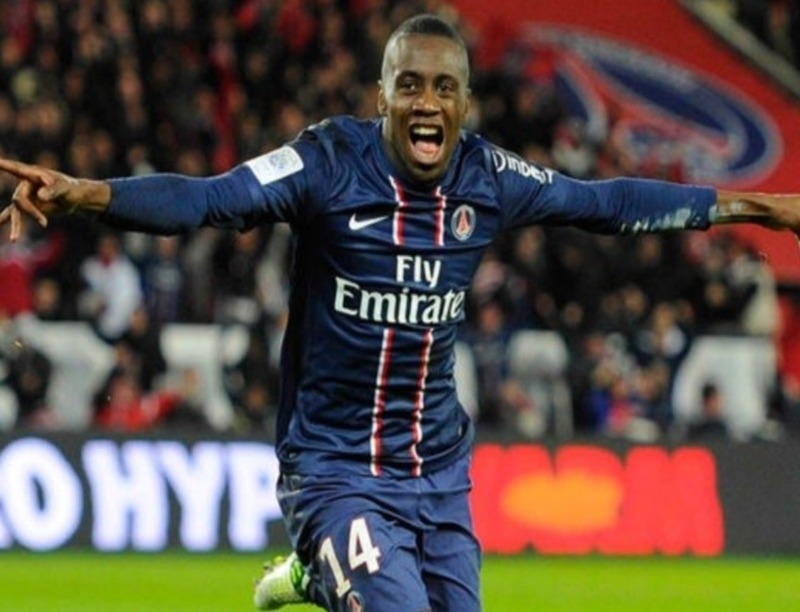 “He has created a team in his own image and I think that’s important,” Matuidi told a press conference on Friday.